Recently I've been buying RSPCA endorsed "Liberty" eggs. 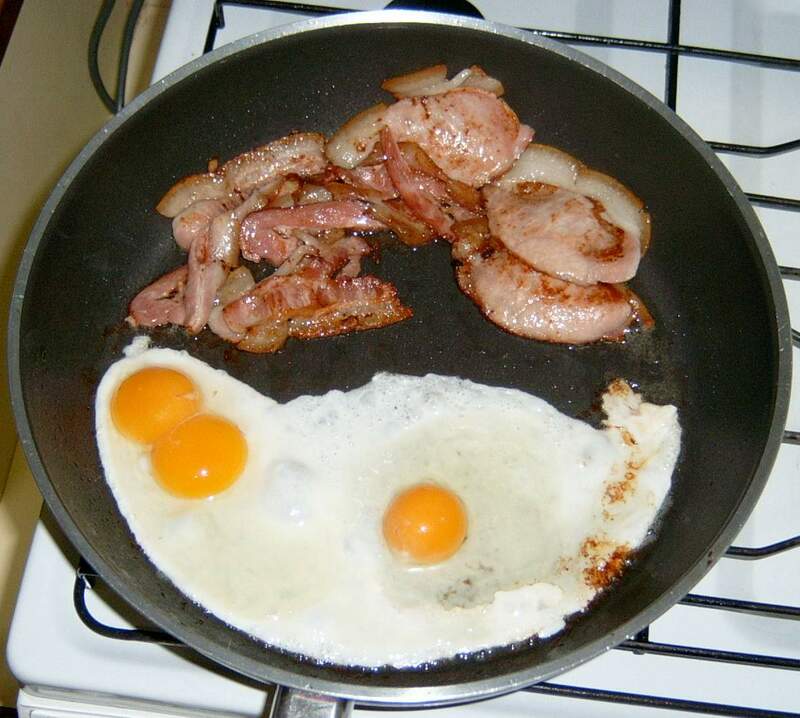 Today when making eggs and bacon I found that one of my eggs had two yolks. I've never seen this before although I have heard of it happening. Copyright © 2003 Russell Coker, may be distributed freely.